Probably the best / worst thing about the internet is its capacity to enable your obsessions. 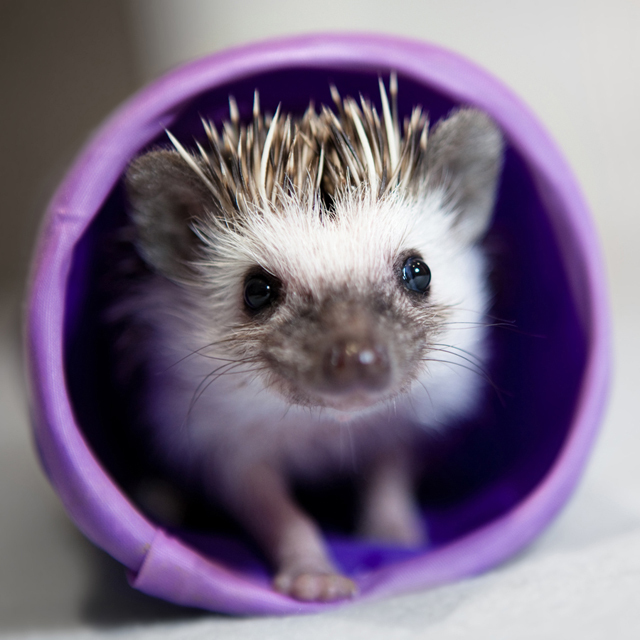 My current obsession that is being enabled by the internet is looking at hedgehog pictures. 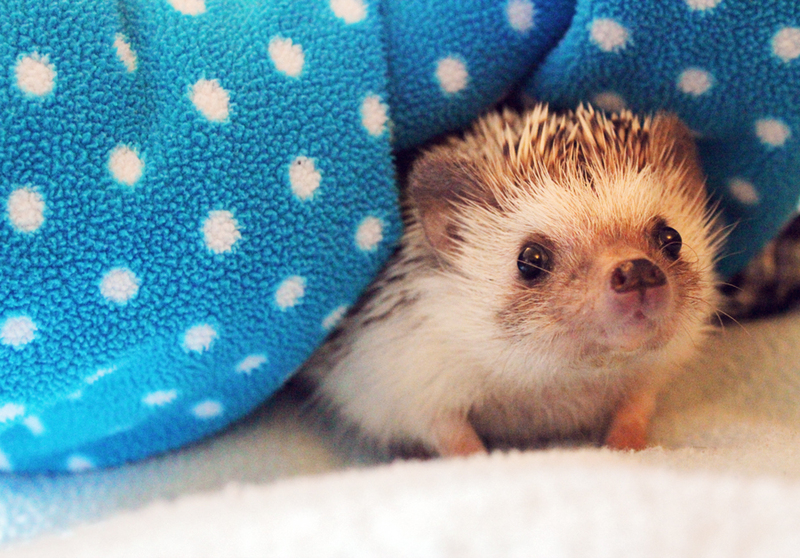 Yes – my name is Vicky and I’m addicted to finding cute hedgehogs online. I have to admit, they are pretty darn cute! 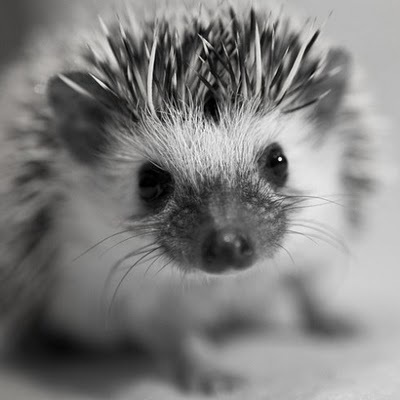 I wrote a post ages ago (“The Fable of the Hedgehog”) with photos of the little cuties. I think I must like them as much as you! I can’t stop looking . . . online. Period. I need to cut back. Haha yes me too, Twitter is another addiction I need to break! 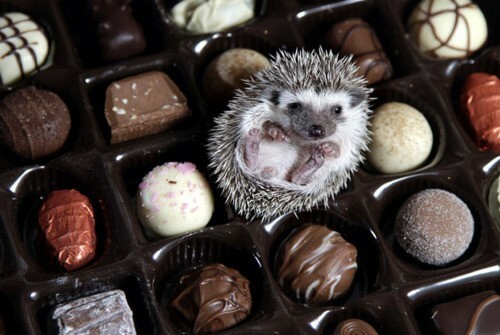 Hedgehogs are so cute! When I was little, one of my friends had one as a pet. My obsession… looking at pictures of celebrities. Not sure why. I guess because they’re aesthetically pleasing to me. I wish I had a pet one! Ah yes I understand that one, I look at celeb gossip too much especially as most isn’t even true anyway. 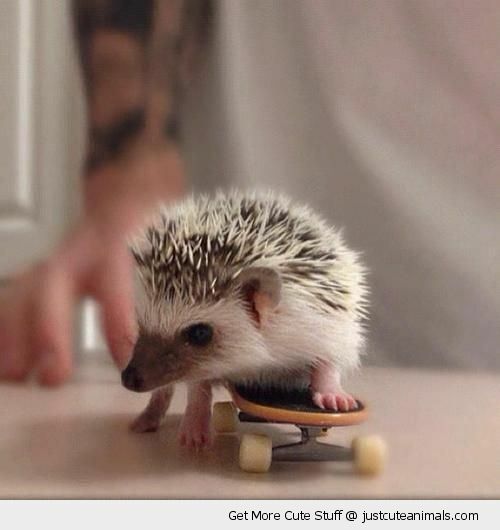 Who in their right mind puts a hat on a hedgehog, let alone puts one on a skateboard. They are so adorable! I’ve never actually seen a real one. So cute! 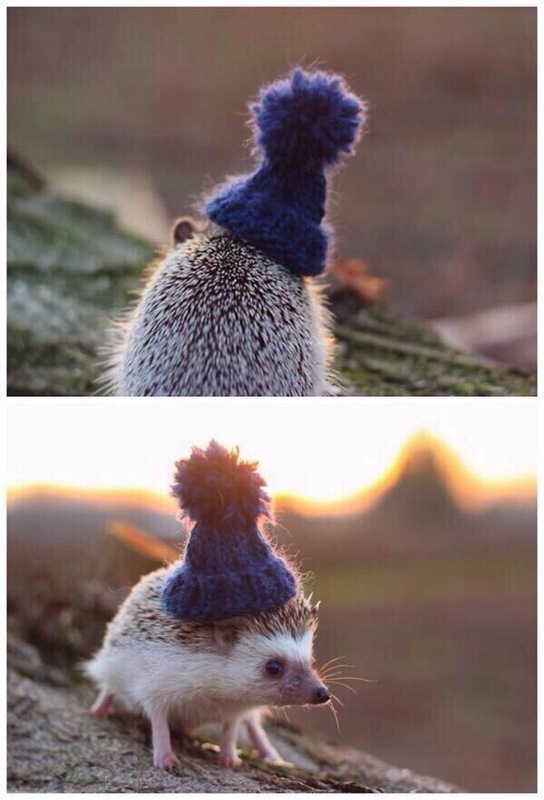 I love the little hat. Eek!!! 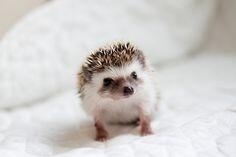 Too cute, now I want one, or to look at them all day. Just adorable. Any woodland creature in a hat instantly wins everything. 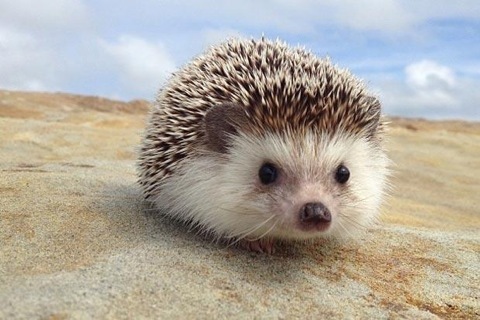 I too share your obsession with hedgehogs! I want one. I also want a guinea pig, a pair of river otters, a sloth, and even an elephant. So part of me thinks I should work at a zoo!! Who wouldn’t be obsessed with that cute little fella? And look at the places it get itself in, So cute!